WASHINGTON – Sen. Ted Cruz, R-Texas, has scheduled what is expected to be the first of many hearings examining the Federal Aviation Administration’s role in overseeing aviation safety in the wake of two fatal crashes that have killed more than 300 people. Cruz, chairman of the subcommittee on aviation and space, will convene a hearing called “The State of Airline Safety: Federal Oversight of Commercial Aviation,” on March 27. Those expected to testify include acting FAA Administrator Daniel Elwell, Department of Transportation Inspector General Calvin Scovel and National Transportation Safety Board Chairman Robert Sumwalt. Rep. Peter DeFazio, D-Ore., chairman of the House Transportation Committee, said last week that he plans to hold one or more hearings on the Boeing crashes. 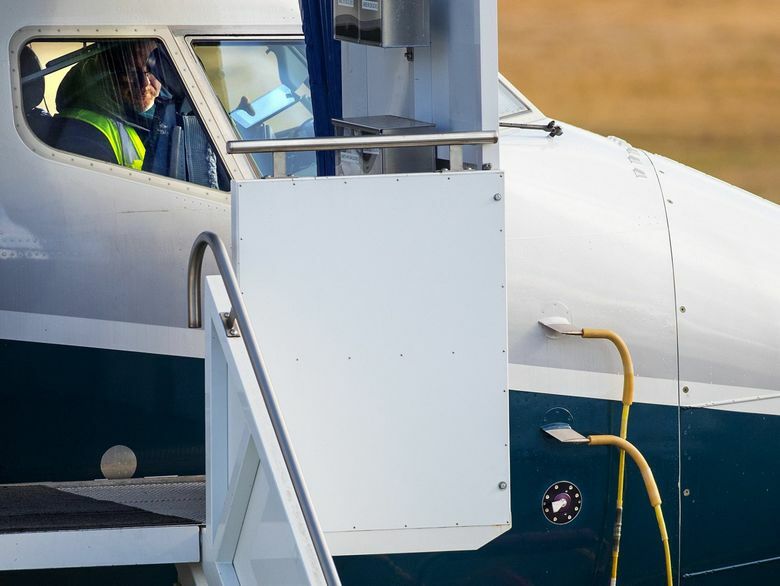 On Tuesday, he and Rep. Rick Larsen, D-Wash., who head the aviation subcommittee, also asked the Transportation Department’s inspector general to examine questions concerning the FAA’s approach to certifying the Max 8.